BBC Radio 1Xtra - MistaJam, Ghanaian Independence Day Traffic Jam Mix! 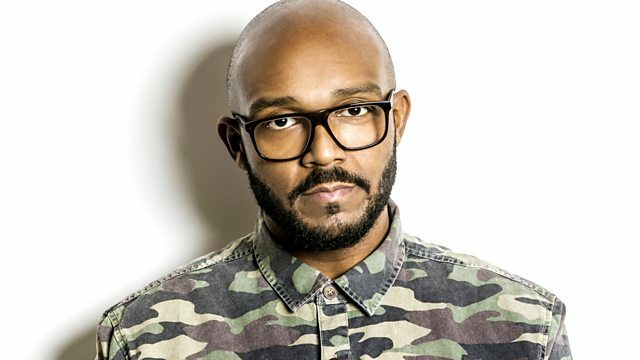 MistaJam has Jeremiah Asiamah jump into the mix to celebrate Ghanaian Independence Day! Plus there's a Jam Hot from Jevon. Consumer Thursday with White Yardie!